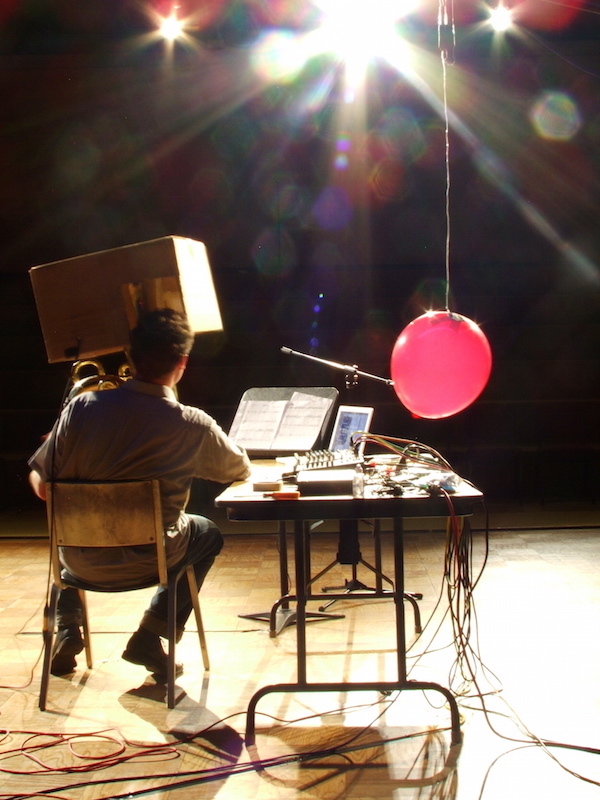 Benjamin J Mansavage Klein is a Wisconsin-based composer and tuba player who focuses on expanding concepts of instrument, performer, presentation, and form with works that combine acoustic performance and electronic processing. He has presented his own work globally for over a decade, including appearances at Studio 401 in Tokyo, Japan; with the Magpie dance company in Amsterdam, Netherlands; at the Roni Horn Library of Water in Stykkishólmur, Iceland; and in various venues throughout the United States. Between 2005 and 2006, Benjamin spent a formative year abroad as a Thomas J Watson Fellow. During this time, he collaborated with artists who took innovative approaches to their work while focusing on the organization of locally accessible concerts and events. Since that time, Benjamin has considered concert organization as an integral part of his creative process. He has worked to organize concert events in London, United Kingdom; Hartford, Connecticut; New York City; and Minneapolis, Minnesota. Benjamin is currently a doctoral candidate at the University of Minnesota in the Creative Studies and Media program. He has received degrees in composition and performance from Wesleyan University, and Lawrence University. His teachers include: Alex Lubet, Guerino Mazzola, Diane Willow, Scott Currie, Alvin Lucier, Ron Kuivila, Anthony Braxton, Neely Bruce, Joanne Metcalf, Martin Erickson, and Matt Turner.